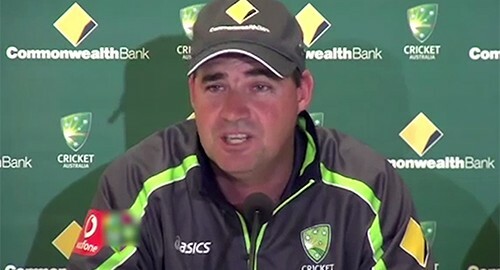 LAHORE (92 News) – Head coach Mickey Arthur has informed the Pakistan Cricket Board (PCB) to have a Pakistani coach with him. In the first telephonic conversation with the PCB officials on Tuesday, he said that he, Grant Flower and Grant Luden were foreigners and he wanted a Pakistani coach as well. A seat of the bowling coach is vacant. Sources revealed that former bowling coaches Muhammad Akram and Mushtaq Ahmed were being considered for the slot.